When trying to lose weight, exercising is not the only thing to take to. Losing weight is not just about physical activities or working out. To achieve a real result, there are some diets to incorporate into your meal plan. Truly all food type contains calories and calories have the same amount of energy, but the number of calories in each food type differ. Some diets are high in calories while some are low. Also, some diets may be high in calories, but they have a metabolic pathway that is different from other diets. A great weight loss tip is for you to understand the kind of diet to work with when trying to lose weight. The ultimate diets are those that have a vast effect on your hunger, hormones, and how much calories you burn. Elbows were once raised on egg diets, but recent findings have shown egg as a nutrient-packed diet that can be used for your weight loss process. Eggs are high in protein and healthy fat. When you eat eggs, you get full even with a very low quantity. This translates to you having a low amount of calories to burn. Compared to other processed carbohydrate dense diets like bagels, egg suppresses your appetite thereby preventing you from eating too much. This way, it promotes your weight loss journey. There are many properties that make veggies a weight loss diet. Vegetables like kale, collards, spinach, broccoli, cauliflower, Brussels sprouts, and a few others are nutrient dense diets. They are packed with fibers that keep you filled up for the rest of the day. 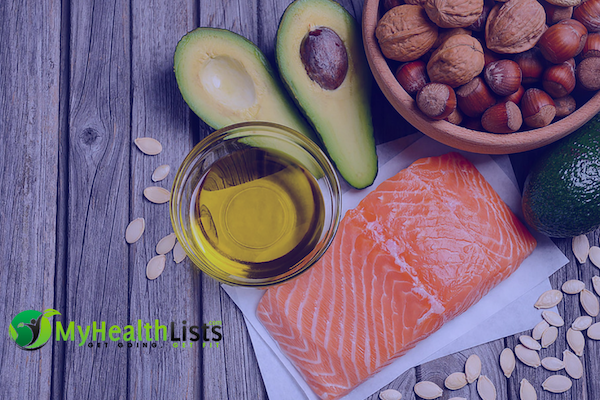 They have several health benefiting properties that make them the perfect weight loss diet to incorporate into your meal plan right now. Veggies are highly nutritious diets with antioxidants, minerals, vitamins that have proven to aid fat burning process. Beans are legumes are the last food on most people’s meal plan, but if you are trying to lose weight, they should be your favorite right now. They are high in fiber and protein, and they tend to fill up your stomach all day. They include kidney beans, lentils, black beans. Avocado contributes a handful of benefits to weight loss process. The fruit contains fat in great amount. However, avocado contains monounsaturated fat which is called “healthy fat.” It is also rich in fiber and can keep you full for a longer period. It contains valuable nutrients that help to nourish your body and burn calories. Whole grains are packed with fiber and a good amount of protein. Incorporating diets such as oats, brown rice, and quinoa into your meal plan is a great weight loss tip that can help you to lose weight faster and naturally. Oat contains beta-glucans and soluble fibers that have been proven to boost satiety and increase overall metabolic health. Brown rice and white rice are rich in resistant starch. Choose whole grains and ensure to avoid refined grains. Whole grains are rich in fiber and nutrients that can help you lose weight.